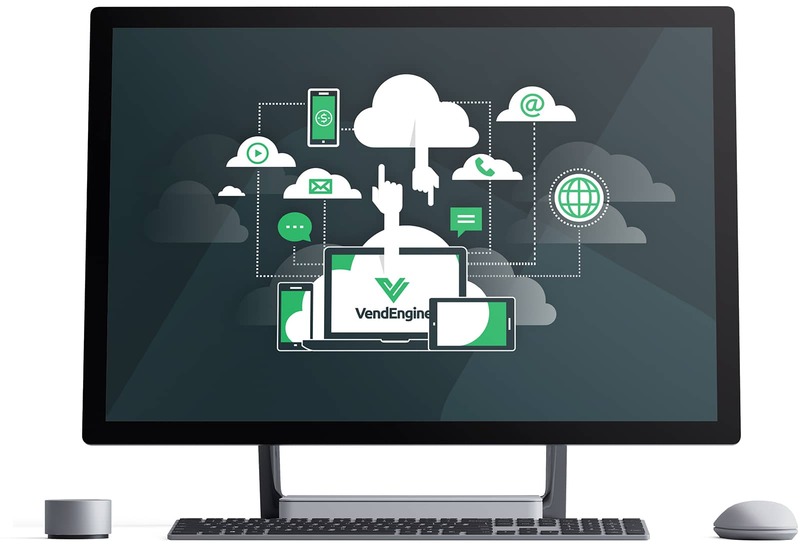 VendEngine provides cloud-based technology solutions designed specifically for the corrections industry. From inmate commissary deposits to commissary management systems to a myriad of inmate communication platforms, we offer the most advanced technology platform in the industry. Trying to make a deposit or contact an inmate? JailFunds.com helps deposit money for inmates to use for commissary, phone time, scheduling a visit, or even sending an electronic message. Whatever the need, we make connecting them to friends and family as simple as possible. What makes us the industry leader in correctional technology? Our dual-redundancy backup systems mean your jail is NEVER without access to your data. All of our applications are SSL Certified, PCI compliant and have every level of data encryption available. 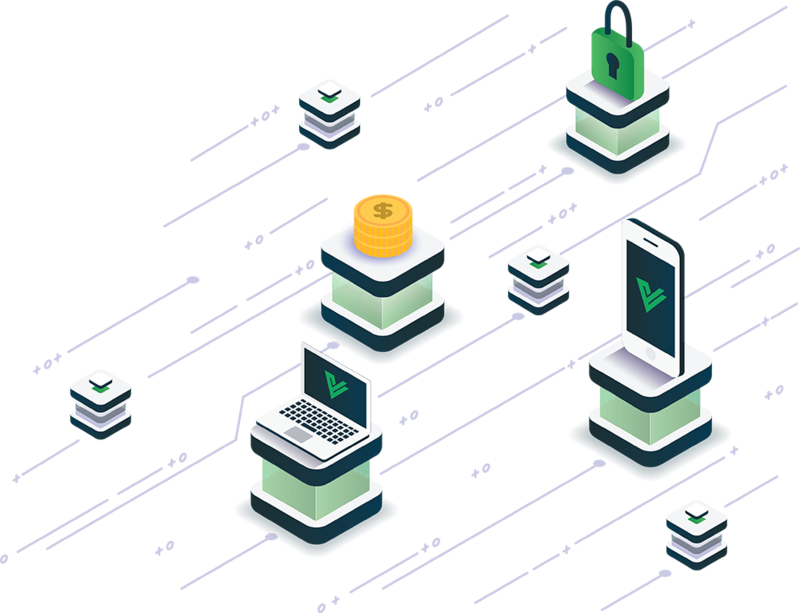 Our platform is designed as an application-based modular system that can plug into any existing Jail Management System delivering a comprehensive suite to your jail. Our technology system is 100% cloud-based, so there is no need for a server in your jail. You can access over 45 different accounting and auditing reports and manage all inmate communications remotely with your PC or mobile device. How does our system integrate with facilities? Inmates can receive and send emails and texts in the Digital MailRoom. All content is processed through our key word filter for review and approval once flagged. Visitations can be a lengthy process and become a security risk. We have revolutionized the way inmates communicate with families and friends. One of our most popular products, the Grievance Management System allows your inmates to file electronic grievances, enables your officers to respond. As one of our most convenient features, the debit card release program allows inmates to walk out the door with their funds loaded on a MasterCard debit card. JailFunds.com helps deposit money for inmates to use for commissary, phone time, scheduling a visit, or sending an electronic message. We offer over 150 accounting and auditing reports, a commissary warehouse management system and a point of sale system. When synced with your JMS, this makes passing audits a breeze. Inmates may request medical attention directly to the healthcare team in your facility with no need to tie up staff time handling medical requests. Our picture-based Point-of-Sale system integrates seamlessly with your commissary provider or your own in-house commissary. The funds stay within the jail trust accounting system. Through our partnerships with third-party vendors we can deliver a FREE up to date legal law library to your inmates. This includes both federal and state laws. Our work release module allows facilities to manage the in’s and outs associated with dealing with work-release inmates, the income they receive, how to manage any fines and fees. Our windows-based tablets feature the entire VendEngine suite of applications outlined in the brochure along with Games, Books, Movies and Streaming Radio. Instant alert system for inmate suicide or PREA situations goes straight to your phone or email. Our system is trusted throughout the United States and continues to grow across the western hemisphere. We design, build and manufacture our steel lobby and booking kiosk machines in the United States and over lobby kiosks at no cost to your jail. We also offer inmate ordering and video visitation kiosks custom-designed for your facility.